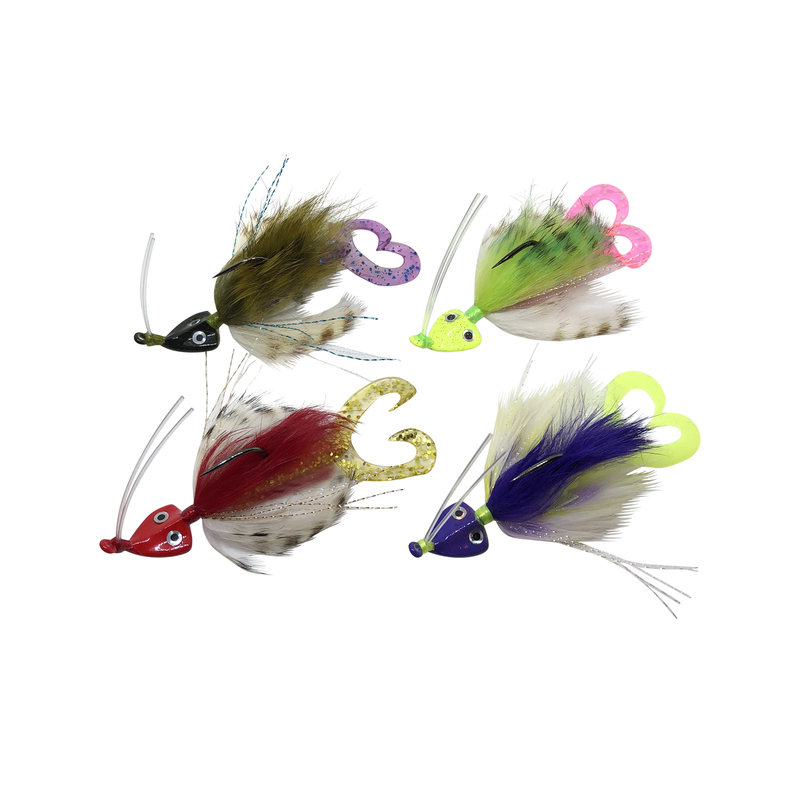 Here are region-specific selections of our New 2nd Generation Curl-Tail Redfish Jigs. 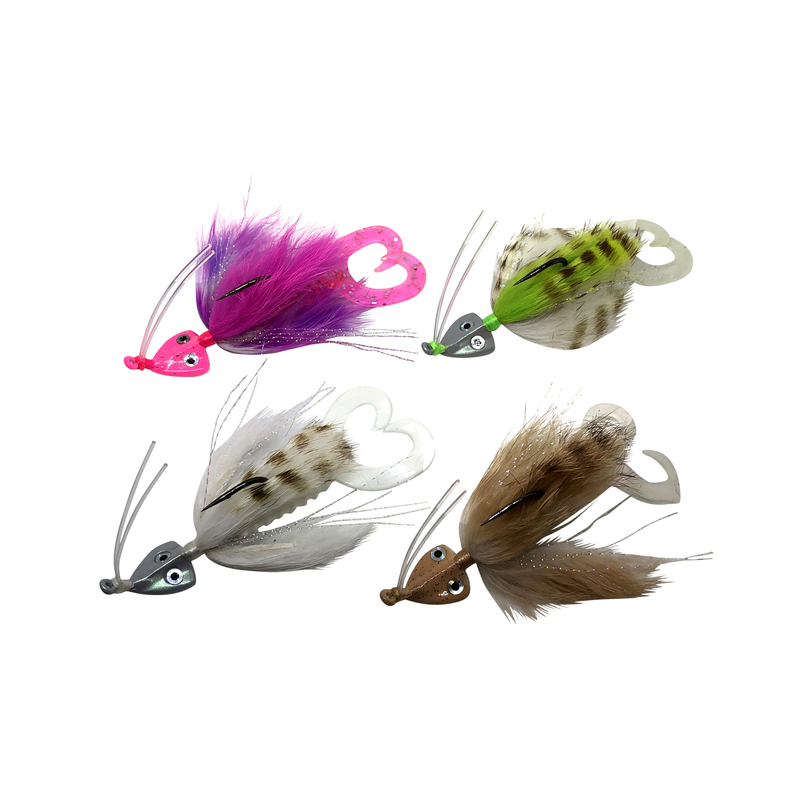 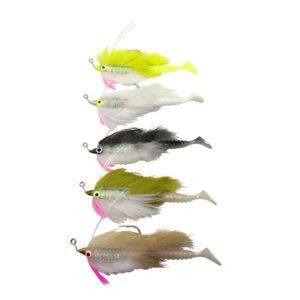 These jigs are an improved version of our best selling Redfish Buggs. 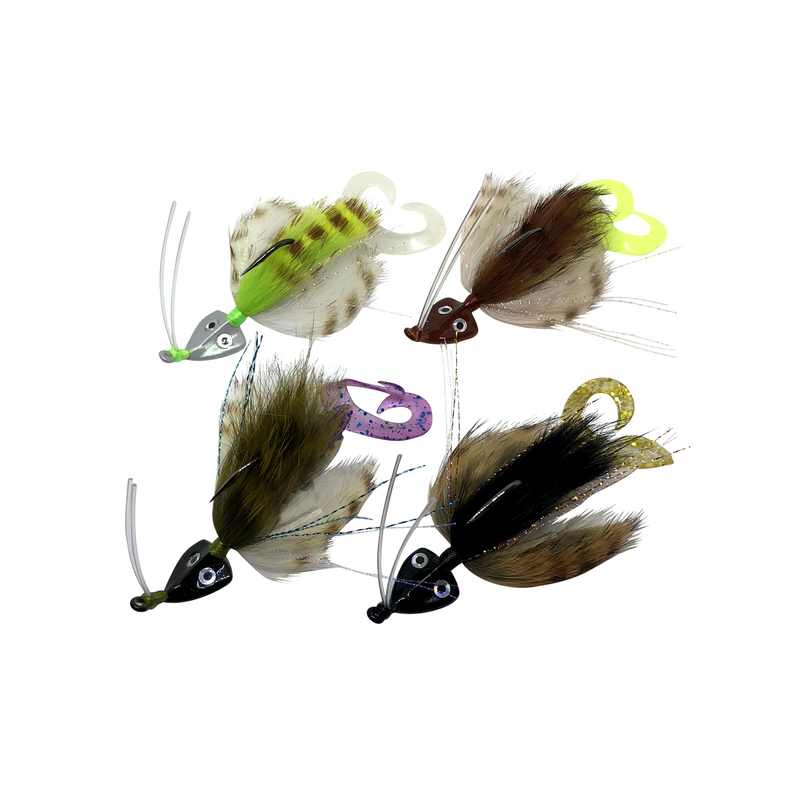 If you’re targeting Redfish and Flounder in shallow water, these jigs are flat out hard to beat! The colors are based on ours and our customer’s first hand experiences. 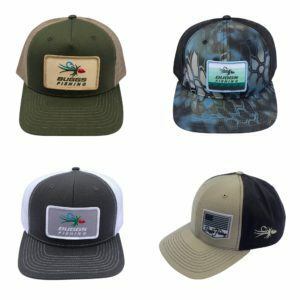 Sabine/Louisiana – Blue Crab, Black Gold, New Penny, Mardi Gras. 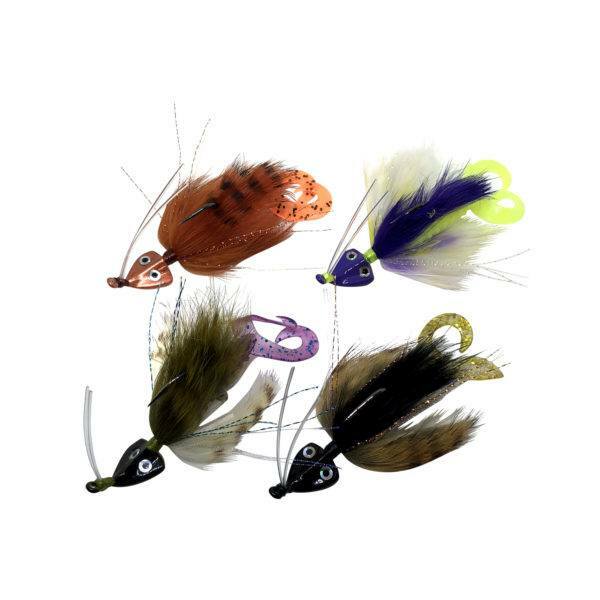 Upper Texas Coast – Blue Crab, Black Gold, Glow Chartreuse, Texas Tea. Lower Texas Coast – Blue Crab, Red Chaser, Mardi GRas, Electric Chicken. 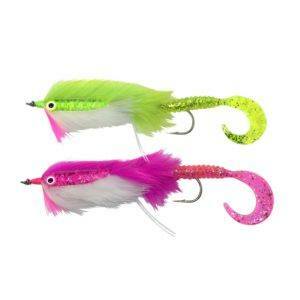 Tropical – Hot Pink, Glow Chartreuse, White Stripe, Natural.